The Urban Humanitarian Crises Learning Partnership is funded by the Department for International Development and managed by the International Institute for Environment and Development (IIED). It has been formed to help the humanitarian community develop the operational effectiveness needed to respond to crises in urban areas. IIED has commissioned two consortia to collate knowledge and learning, generate and test new approaches and practices around urban humanitarian response. 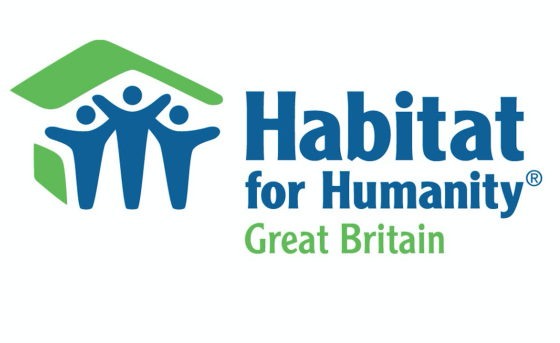 CommsConsult has been contracted by Habitat for Humanity (HFHGB) to provide strategic support within the first consortium. Consisting of Habitat for Humanity GB (HFHGB), Oxfam GB (OGB), University College London (UCL) and the Overseas Development Institute (ODI), this consortium will focus on responses to natural hazards in urban areas, combining international operational humanitarian agencies with world-class research institutes with complementary areas of expertise. The team will collect learning and challenge existing approaches to produce innovative but evidence-based thinking on urban crises grounded in practical reality. The project will be implemented over a two-year period. Improve the way stakeholders in urban crises engage with each other to form new partnerships and make better decisions. The second consortium, led by the International Rescue Committee with the Norwegian Refugee Council, World Vision International and the Norwegian University of Science and Technology, will investigate urban response in a conflict setting. Repeated cycle of dissemination and feedback. In addition to collating evidence, the project will aim to make sense of some of the systems and relationships common in urban areas to find ways they can be directed towards facilitating effective, inclusive and accountable decision-making for the disaster preparedness, response and resilience of growing urban populations. It is envisaged that through better understanding it may be possible to find ways to enhance the processes and relationships that must change and adapt in order to reduce vulnerability to hazards and respond more effectively to humanitarian needs.